There are currently 4 users and 195 guests online. 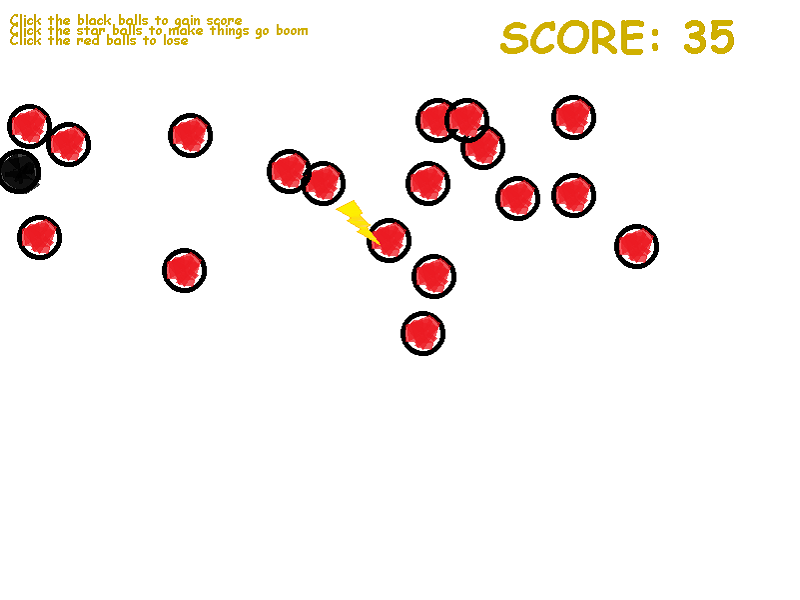 A game in which you have to click balls to gain score and not click already clicked balls to not lose. There's also a lot of Comic Sans and MS Paint.